Welcome to the concave world of Rohana wheels. 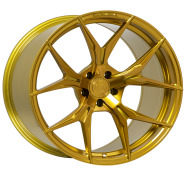 Luxurious impeccable aftermarket wheels that will make your car stand out anywhere you drive. 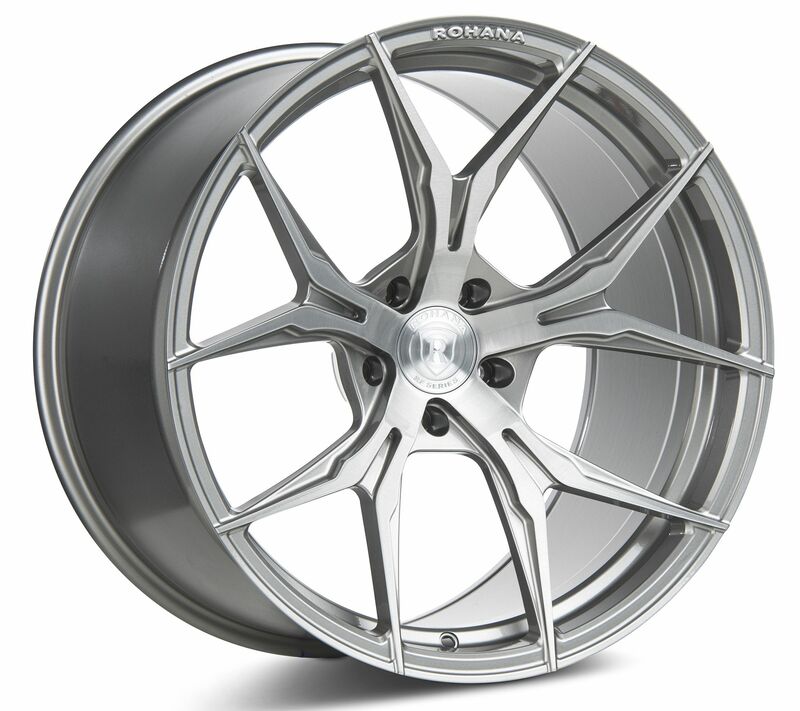 Performance and luxury vehicles are the perfect match for Rohana wheels. 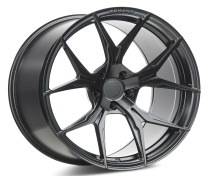 The staggered wheel application that you've been looking for is here with classics wheels models such Rohana RC10 wheels, Rohana RC26 Wheels, Rohana RC22 Wheels and Rohana RC8 Wheels.